Overusing antibiotics on livestock and poultry contributes to a major public health problem, antibiotic-resistant infections. People are increasingly aware of this, and customers have been hungry for meat raised without antibiotics. 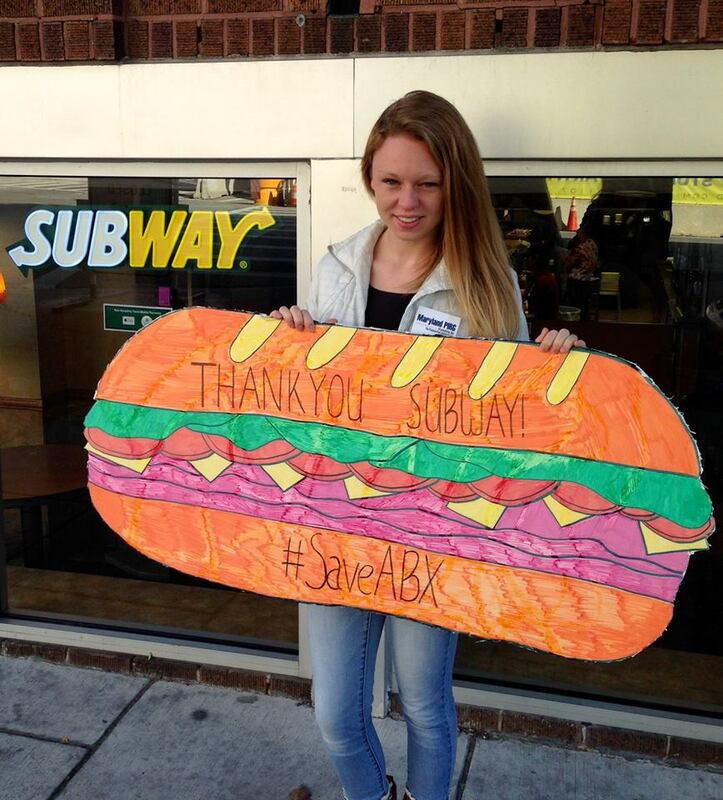 The sandwich chain made its announcement just two days before we planned to deliver the petition signatures of more than 110,000 PIRG supporters to Subway headquarters -- part of the more than 250,000 petitions we collected along with our coalition partners. Our staff and volunteers blanketed neighborhoods here in Maryland and around the country since early this summer collecting the signatures. Coincidence? I don’t think so either. This is a huge victory for our health. Subway’s plan to eliminate antibiotics from its entire meat supply means fewer poultry and livestock operations will dose healthy animals with our life-saving medicines. It means halting a practice that breeds antibiotic-resistant bacteria, which already sicken two million and kill 23,000 Americans each year. And it means more hope that antibiotics will keep working to save lives today, and for generations to come. We’ve still got a lot of work to do to solve this problem, but today we’re celebrating. I hope you enjoy the moment, too. After all, you made it possible. Thank you.